Malawi/Victoria Buffer increases hardness, buffer capacity and pH. 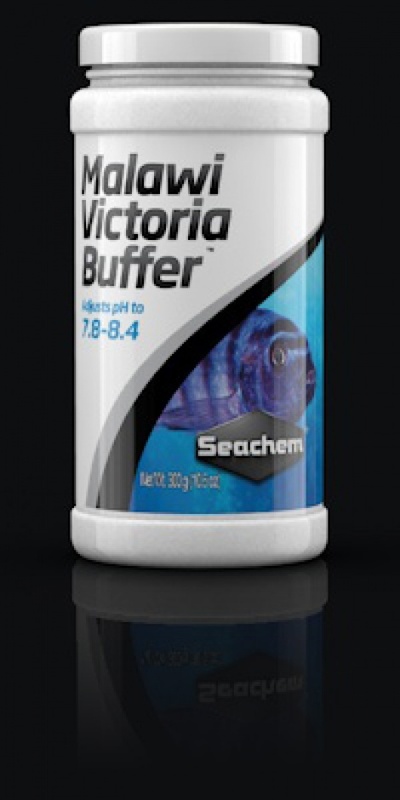 It is formulated to maintain a pH of 7.8-8.4. For optimum replication of the Malawi/Victoria environment, use with Cichlid Lake Salt™ and Cichlid Trace™.